Turmeric Golden Milk is our favorite, tasty, evening drink. The main ingredient of this drink is turmeric (curcumin), the active substance in over 150 prescription and therapeutic activities. 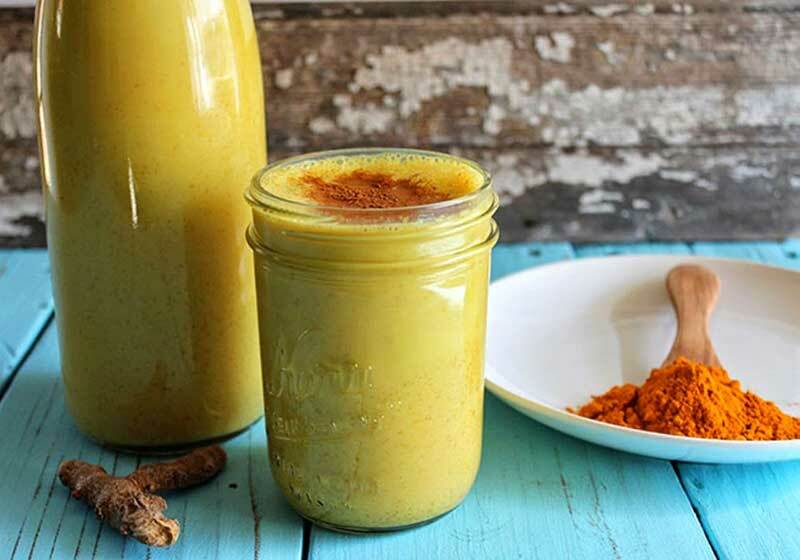 This Ayurvedic recipe uses two wonderful spices – turmeric and black pepper – and combines them into a healthy and delicious drink that can be enjoyed by the whole family. Turmeric also has strong anti-inflammatory properties, destroys bacteria that cause diseases and promotes the body’s natural defenses. 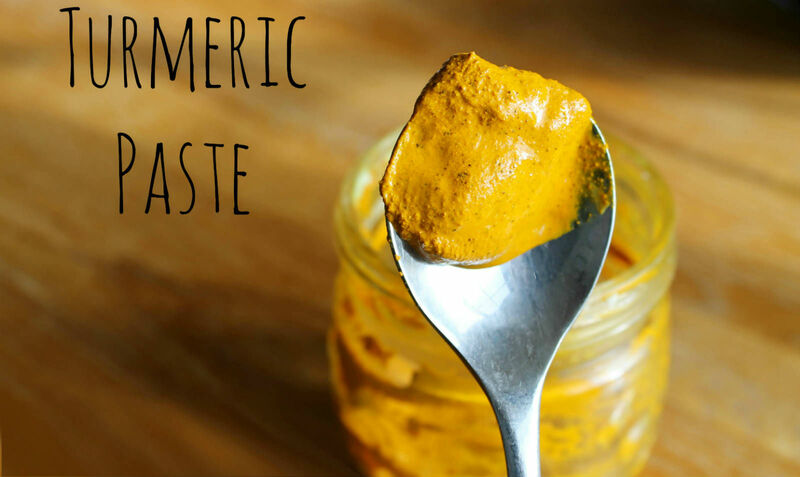 Unlike synthetic antibiotics found in the pharmacy, turmeric has no negative effects on the intestinal micro flora. Turmeric contains curcumin (polyphenol – identified as an essential active ingredient). Curcumin is one of the best antioxidants, has anti-inflammatory and anti-carcinogenic properties. Its benefits become even greater when combined with pepper. The use of Golden Milk improves digestion and increases the beneficial flora activity in the gut. This blend is one of the strongest natural antibiotics. Stabilize metabolism and reduces weight. Improves the memory and brain function. 1/4 cup of turmeric powder. Put all the ingredients in a pan and cook them on medium heat, stirring until mixture thickens. Then let it cool and store in the refrigerator. 1 cup almond milk (hemp or coconut milk as replacement). 1/4 teaspoon of already prepared turmeric paste. Place all ingredients except honey and cinnamon in a pot for cooking. Stir them constantly on medium heat, but do not let them boil. Finally add honey and cinnamon for better taste.